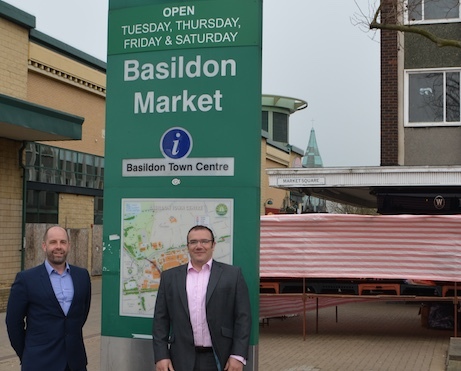 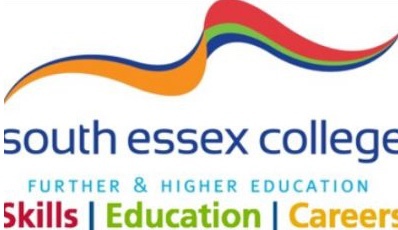 THE latest South Essex Skills Roadshow event, organised by Thurrock Council, is taking place at South Essex College in High Street, Grays, from 3pm until 7pm on Thursday, 7 March. 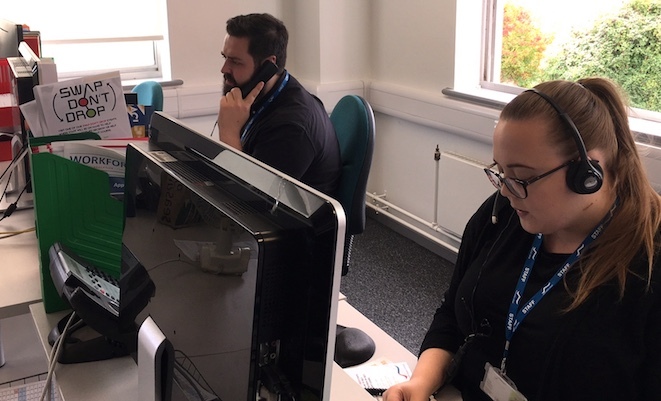 FOLLOWING the completion of the Essex colleges area based review, recommendations for PROCAT to join SEC has been positively endorsed by both governing bodies. 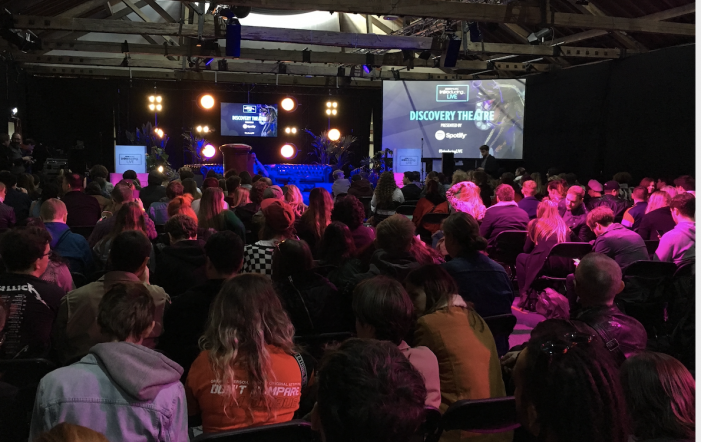 The PROCAT brand will be retained following the merger. 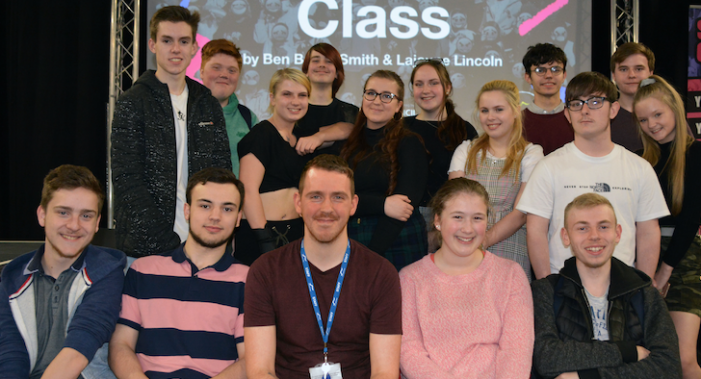 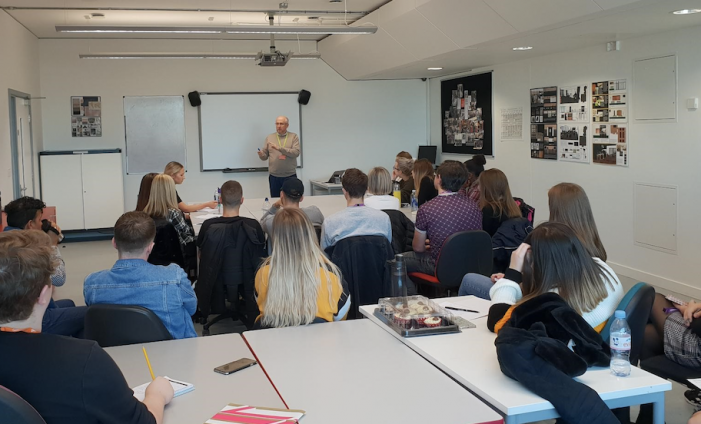 SOUTH Essex College is holding a series of Swap Don’t Drop events for young people who are worried they have made the wrong course, college or sixth form choice. 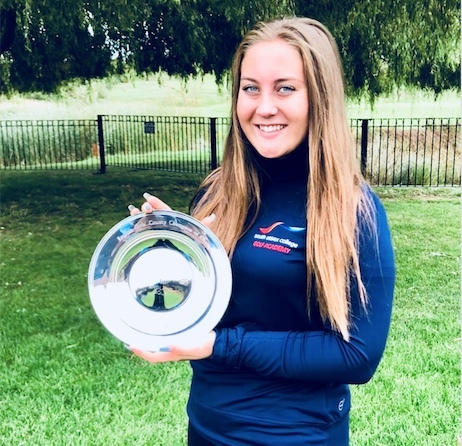 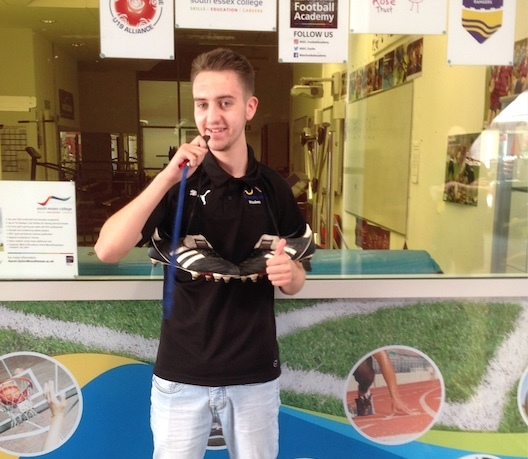 A South Essex College sport student has won a prestigious national golfing tournament. 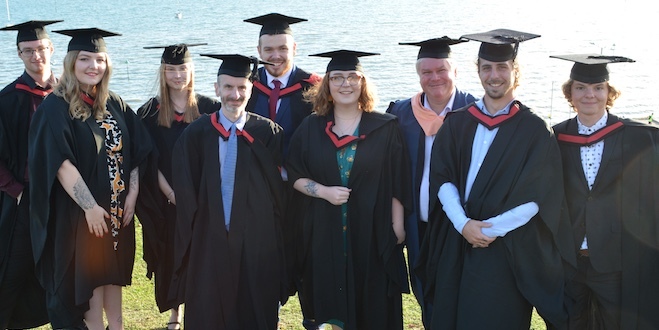 SOUTH Essex College University Centre students will receive their degree awards this year from an inspirational pilot. 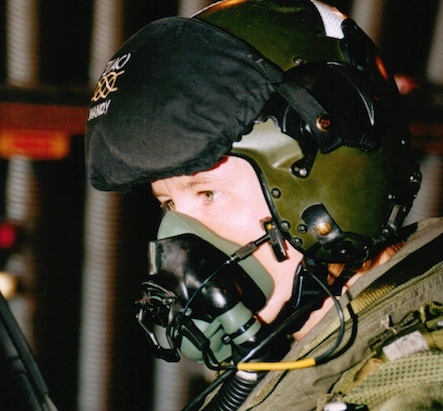 Mandy Hickson was the only female pilot on her Front Line Tornado Squadron, flying multimillion pound fast jets for the Royal Air Force. 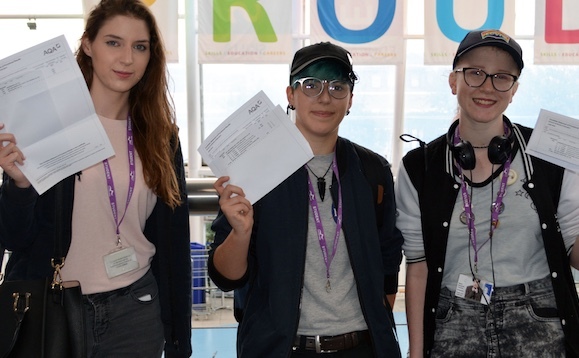 SOUTH Essex College students are celebrating after receiving their A-Level results. 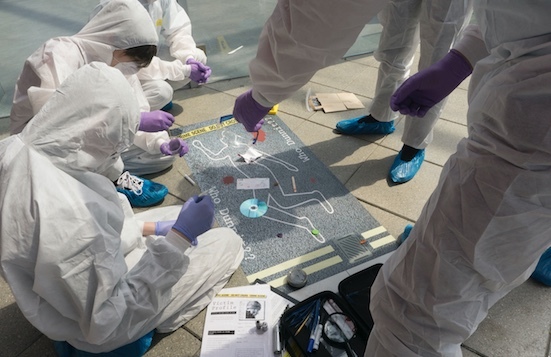 SOUTH Essex College students took part in a CSI experience day with CSI Pulse. 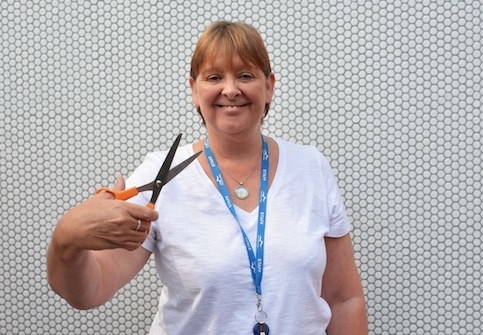 A Learning Mentor at South Essex College is having her head shaved to raise funds for Macmillan Cancer Support. 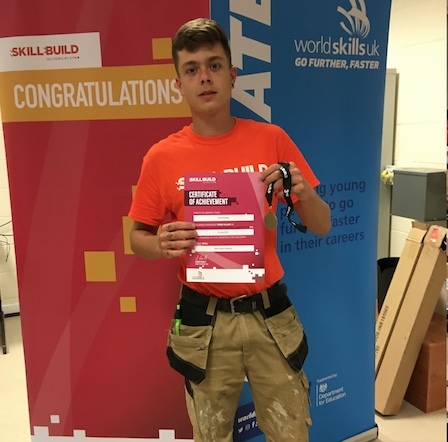 A talented Construction apprentice from South Essex College placed in the top three at a prestigious competition. 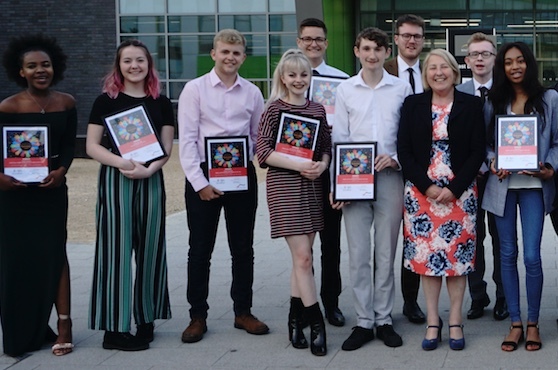 South Essex College celebrate student success at annual awards ceremony. 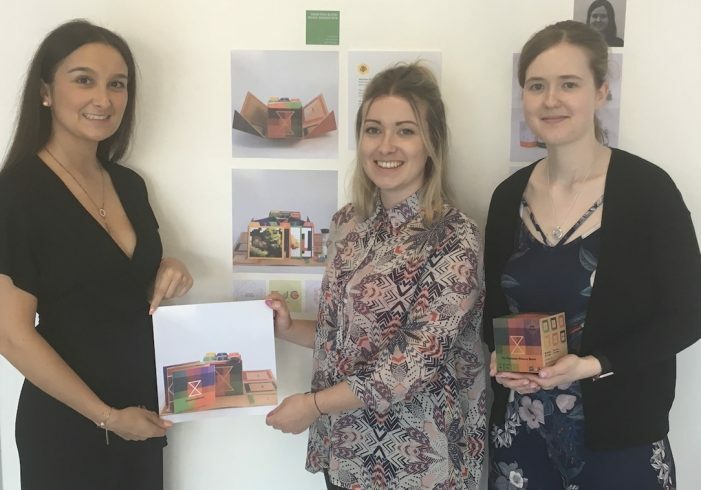 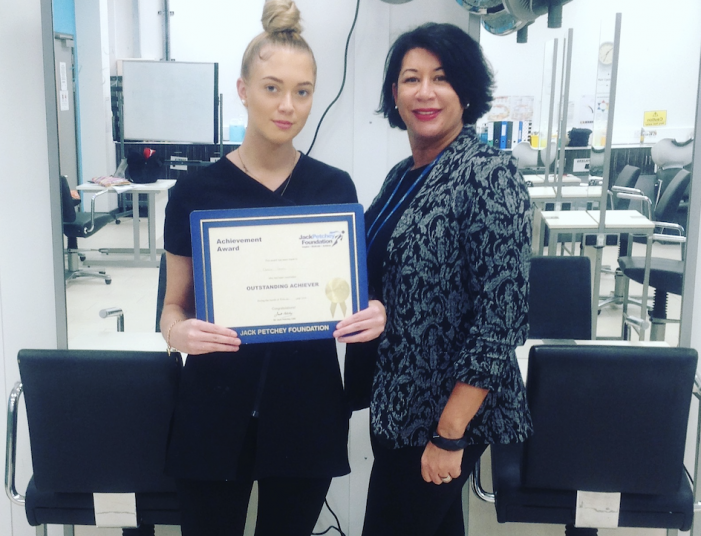 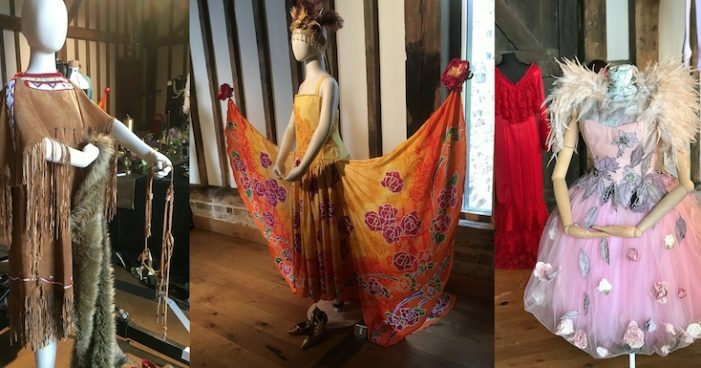 THE event, held at the College’s Thurrock Campus, saw more than 20 students receive Student of the Year awards from the College’s different departments including Construction and Engineering, Hair and Beauty and Sport and Public Services. 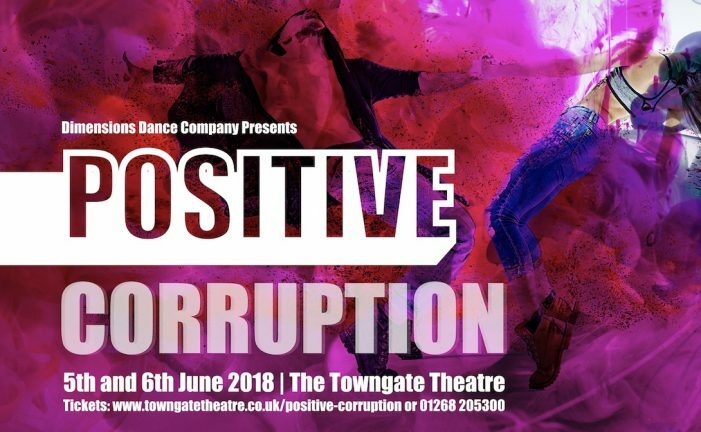 DANCE students from South Essex College are putting on a dynamic end of year show.